Taylored Expressions is celebrating it's 10th birthday and I am thrilled to celebrate along with Taylor and her amazingly talented designers! 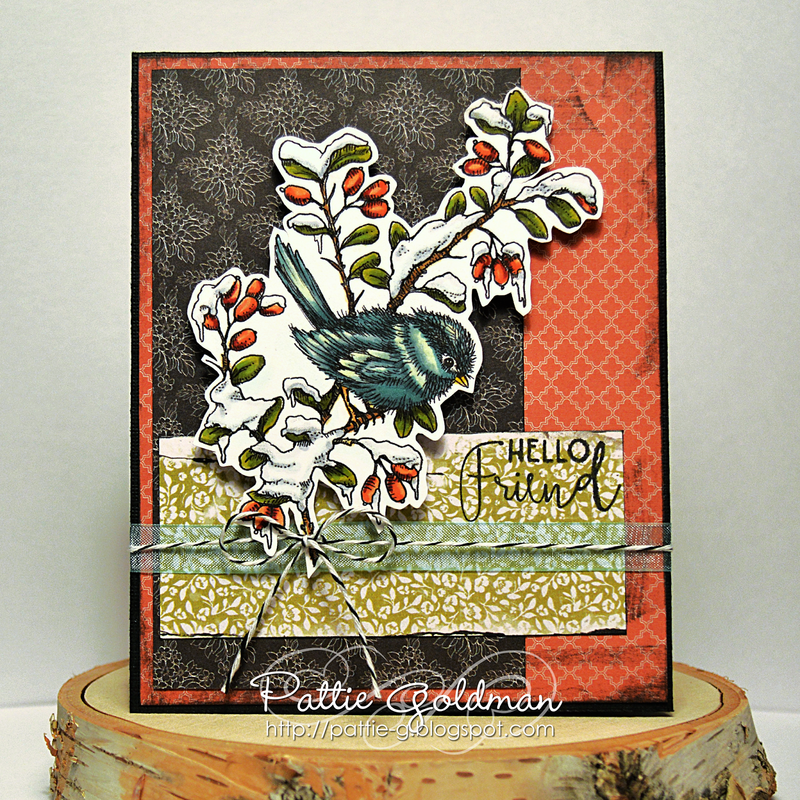 I was a guest designer for TE back in October/November of 2013 and it was one of the highlights of my crafting journey. I used the Sweet Tooth Tower Stamp and Die Combo because I am a sucker for cupcakes! It's also a nod to one of TE's first characters - Cuppie! I added some color to match the Hello Happiness paper pack and the solid papers are from the Bold and Sweet paper packs. 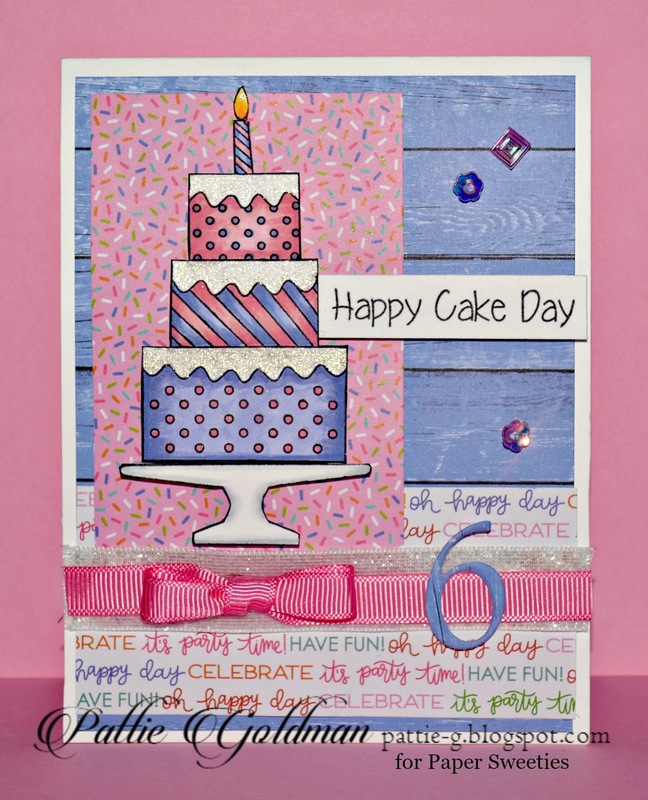 I embossed the pink panel with the Graphic Impressions - Birthday embossing folder and the white strip with the Loopy Loops embossing folder. 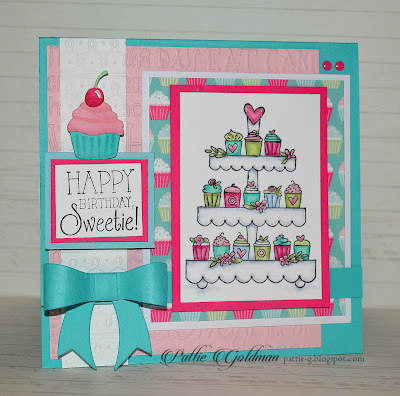 The sweet little cupcake atop my sentiment is the Little Bits-Cupcake and the bow is one of my favorite dies - Mix and Match Bows! Just a couple of candy like dots from the Enamel Shapes-Lollipop make it so sweet! Thank you so much for hopping along with us! 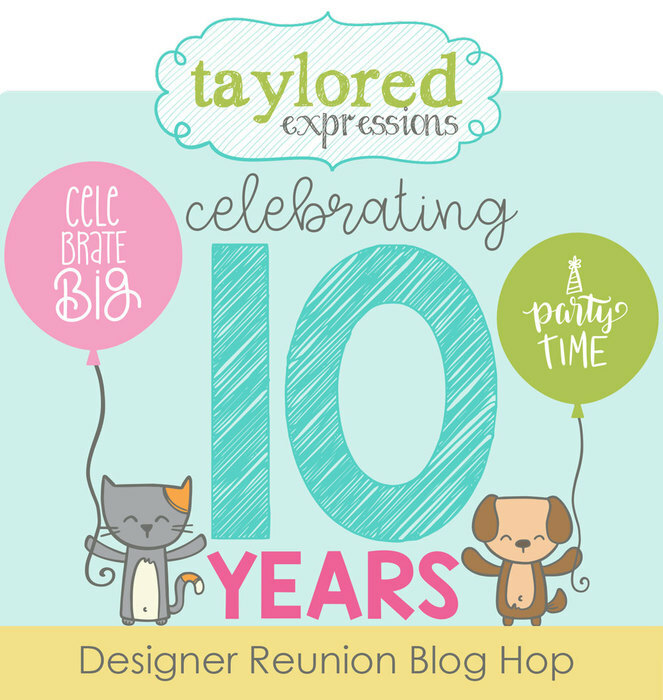 Visit Taylor's blog for the whole list of designers joining the celebration! 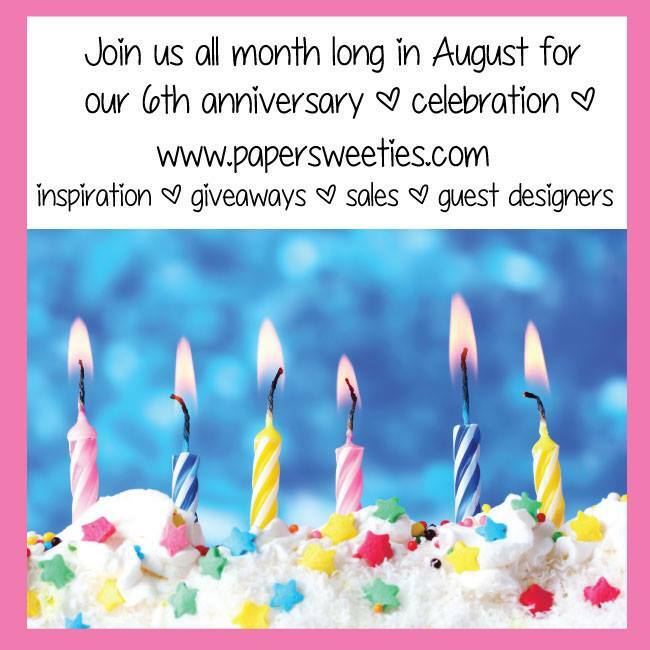 Paper Sweeties 6th Birthday Celebration! I don't know about you, but the old saying is definitely true - time sure flies when you're having fun! 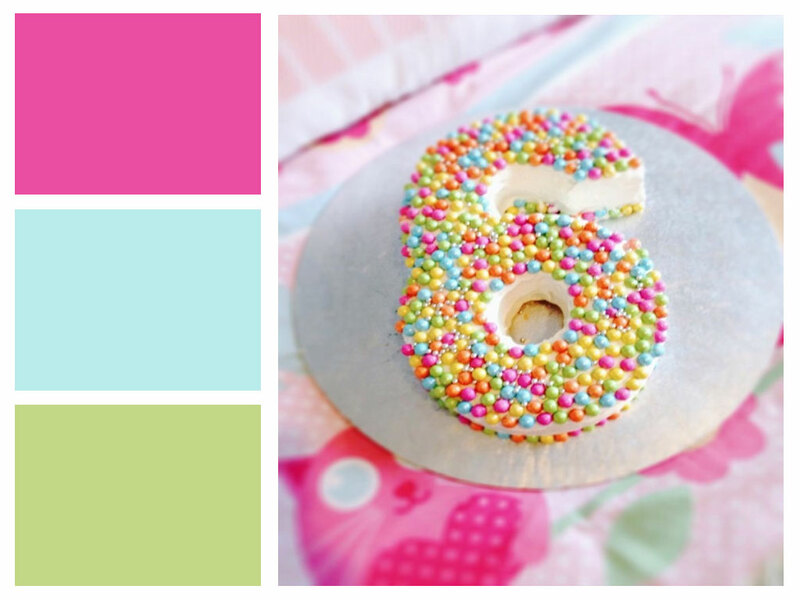 Paper Sweeties is turning 6! Yes, 6! 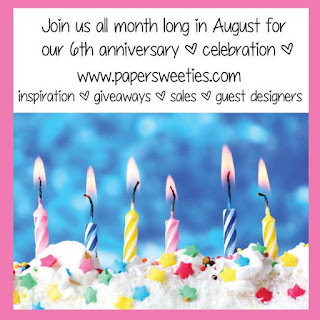 I've been so busy with weddings, a grandson, a kitchen renovation, a college student, and of course a full-time job, that I can't believe it's been 6 years since Paper Sweeties began and I was on the Design Team! I know it's been a while since I've been here on my blog, but this is the perfect reason to dust it off and share a card with you. My sweet friend, Debbie, asked me to join in the celebration and I was so excited to come to the party! Everyone who knows Debbie at Paper Sweeties, knows her favorite color is PINK, so my card had to have some signature Paper Sweeties pink on it! I started with my patterned papers - some periwinkle wood grain, fun party words and what's a party without some sprinkles! This adorable cake is from Paper Sweeties Happy Cake Day set. I colored it up with some Copics, added a little shimmer to the icing and popped it up for dimension. I added some sparkly white ribbon and more pink grosgrain ribbon too! A couple sequins from the Watermelon variety, and a die cut 6 is just enough to make it sweet! You could use this set for any age and for so many occasions! Don't forget the Paper Sweeties Birthday Challenge using the graphic above. I am loving the colors and those yummy colorful candies atop that cake! Thanks for stopping by and be sure and stop by the Paper Sweeties Blog for more inspiration and birthday party fun! Parker is 6 weeks old already and I am amazed at how time flies! He is the sweetest little baby and I have been enjoying every minute I get to spend with him. This picture was taken on Easter and everyone loved seeing him all dressed up! 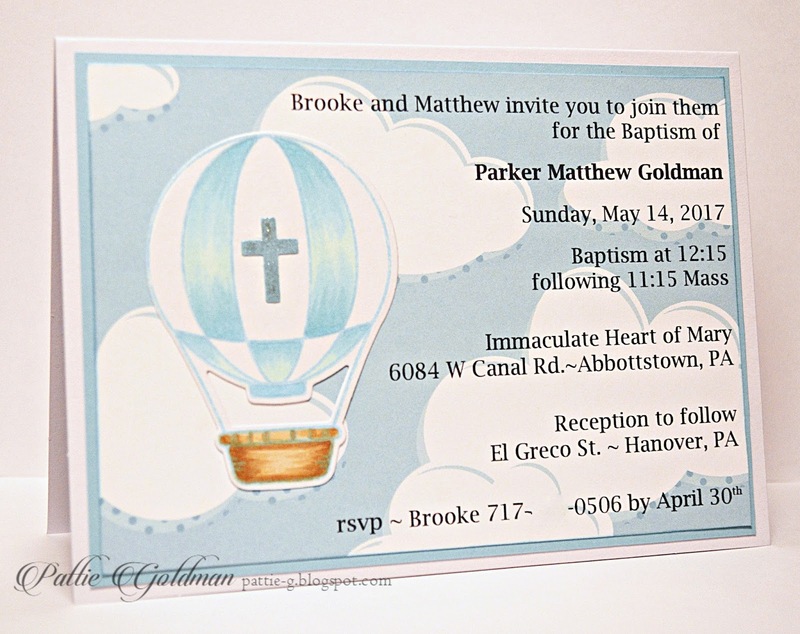 Parker's mommy wanted a baby blue and white theme and when I showed her my idea, she loved it too! 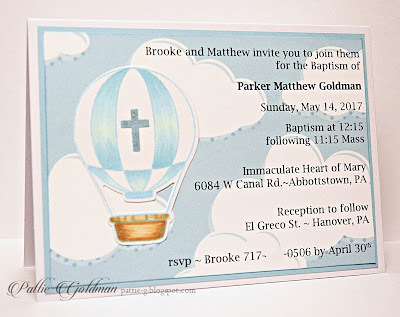 I found a hot air balloon centerpiece idea on Pinterest using a paper lantern and we are on our way to planning the party! Not too many frills since he's a boy and this cloud paper made the perfect background. The matching MFT die made cutting out the balloons so easy. 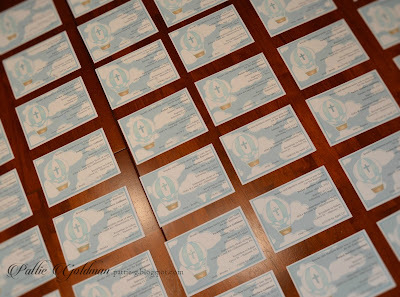 I made more than 40 of these and hand colored the hot air balloons just enough without making it impossible. A little shimmer was added to the cross and that's it. It's a BOY and that means I'm a Grandma!!! We've known for sometime that my daughter-in-law was having a boy and we even knew his name, but we have been on baby watch for two weeks and the wait is finally over! Parker Matthew Goldman has arrived and to celebrate I made this super fun card with lots and lots of baby items I've been collecting. It was the most fun to make too! In case you are wondering, the onesie, the word 'baby,' the safety pin and balloon are all from SugarPea Designs. The fox, bee and train are Taylored Expressions and the little bunny is Memory Box. And that adorable box they all sit in is Neat and Tangled. I found it while shopping in my 'not-so-local' scrapbook store and just had to have it. There are so many things I plan to do with this little box die! My sentiment is a combination of Mama Elephant and Clearly Besotted. I just love this combo of colors for a boy instead of just baby blue. Parker's nursery is decorated in a woodland theme with lots of foxes so this will tie in to that too! I'm sure you'll see a lot more pics of the little guy soon! Hi there! I can't wait to share a fun card with you tonight. I know someone who needs a little pick me up and this card should do the trick! 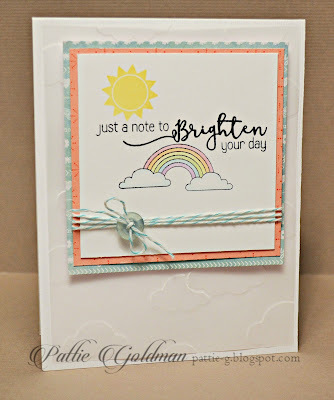 I used the sketch from the SPD Mix it Up challenge and used a soft palette of pastels to create a sweet card for someone special.The stamp set is called Whatever the Weather and there a tons of ways to use all the cute images on this one! I embossed some clouds on vellum and left the layer loose to keep it lofty and layered it up with a little color. I added a button with my twine and tied it up with a bow! I hope this brightened your day! Thanks for stopping by and have a good night. Hello Friends! New Blog - New Name! Hi there! If you are wondering what's going on, I updated my blog and while I was at it, I changed the name too! I needed a change, a BIG one and I decided to go simple. We all have a treasure trove of paper and do so many things with it that I decided to call this little blog of mine just that, My Paper Trove. This way, people aren't actually looking for paper silhouettes, you know the solid black silhouettes of shapes and such?! I will share lots of things on this blog now, not just cards because I actually do so much more with paper than that! 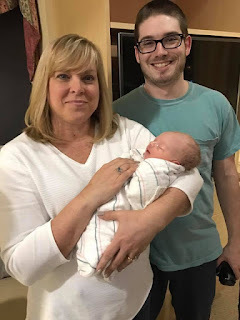 Recently, I have been busy preparing to be a grandma! Yes ma'am, a grandma! I will be called GiGi and I can't wait! My son and his wife are due in early March! Btw, it's a boy and his name is Parker! Enough about all that, I could go on forever talking about this baby! Let's talk about this sweet card I made. It's been a while since I busted out the Copics, but now I have a ton of time on my hands, I decided to get back to what makes me happy! I love, love, love Power Poppy stamps and this one especially because I have a deep love for chubby birds (my family just doesn't understand!) I also love patterned paper, so there's three different ones here, but they seem to work pretty good together. 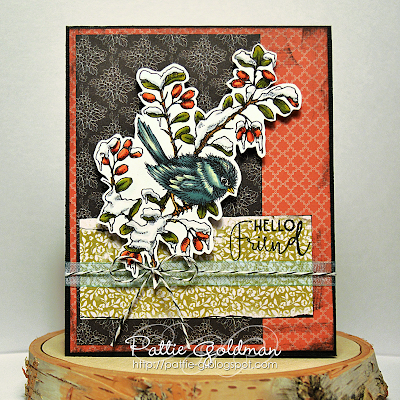 In case you are wondering, this is the Chickadee in Barberry stamp and I added a fave sentiment from the Simply Camellias set. I thought it was appropriate to say Hi to my blog friends and introduce my new blog! 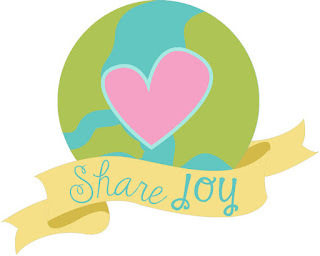 I am going to share it over at Power Poppy for their Power and Spark Winter Blooms challenge. Thanks so much for stopping by and visiting my new blog today! I am planning on keeping it up and getting back to paper crafting on the regular again. Who knows, maybe I'll try to join a DT too! I have plenty of time now and it's a great way to get my groove back. Cheers to a new year and a new blog! Paper Sweeties Holiday Blog Hop! Hi there! It's time for another holiday cookie party and here are my sugar cookies topped with chocolate drizzle and crushed candy canes! 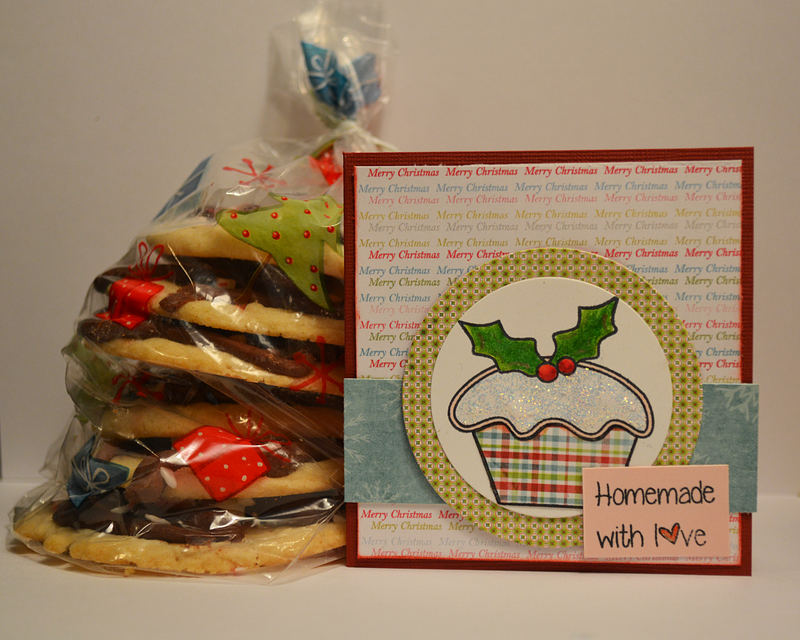 Of course I needed a sweet little card to go along with these treats! I found the cutest sweet treat and sentiment in the Homemade with Love stamp set. I've been super busy lately as I'm sure we all have, but this little set is perfect for a quick card to go with any sweet treat! A little paper piecing and a bit of coloring and presto, it's done! 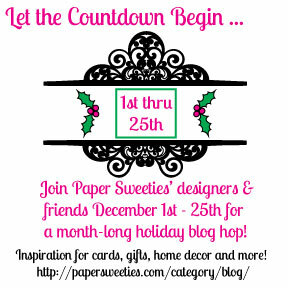 Have a wonderful holiday and stop by the Paper Sweeties Blog to see all the wonderful projects from the blog hop! Merry Christmas!